Manufacturer: Navistar International Transportation Corp. 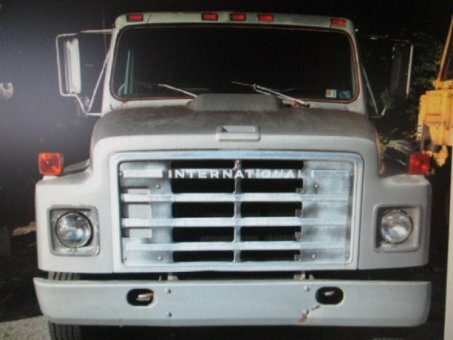 The International S-Series "Schoolmaster" is a Type C (conventional) bus chassis that was manufactured by International Harvester, which became Navistar in 1986. It was used primarily as a cowled chassis for both school bus and commercial bus applications; it also was the basis for the front and rear-engine stripped chassis that International uses for bus applications as well. Introduced in 1979 to replace the Loadstar bus chassis, the S-Series was produced in two distinct generations. In 1989, all versions of the S-Series were updated; both versions were offered that year. The 3800 was produced until 2004, outliving other versions of the S-Series/4000-Series by three years. In production for 25 years, the S-Series bus chassis was the longest produced model ever made by International; it was also the last designed by International Harvester before the transition to Navistar.